Flip a coin. If tails, the opponent's next attack will miss. Flip a coin. 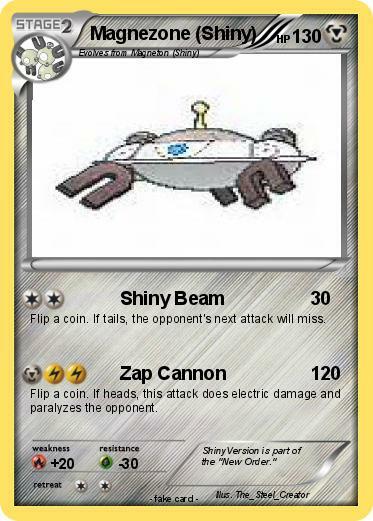 If heads, this attack does electric damage and paralyzes the opponent. Comments : ShinyVersion is part of the "New Order."